If you wanna make guitars with me ! Previous PostOriginal logo embossed pick ! 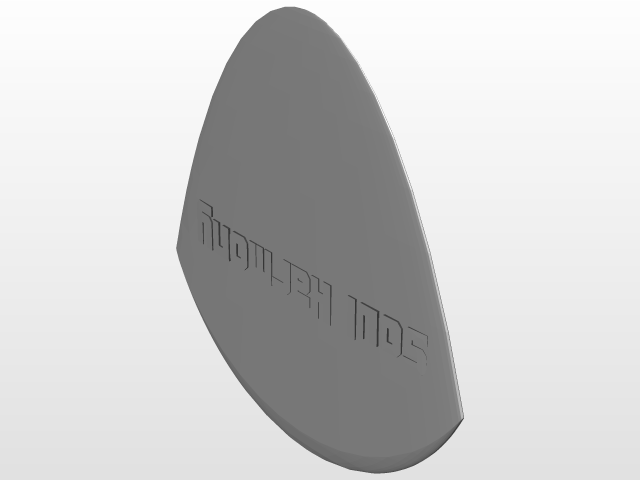 a triangle shape pick with embossed logo texts. Original logo embossed pick !